Working together, we have a chance to develop the long term strategies and partnerships that allow a sustainable, healthy sector ongoing. 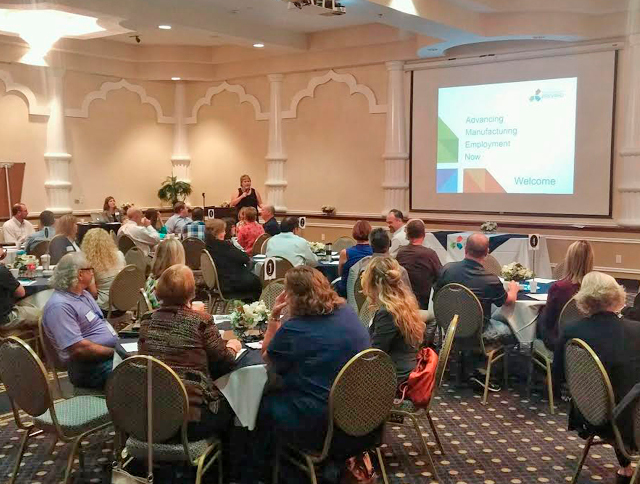 The focus: Working with the community to create an industry-led sector strategy to identify skills gaps and build a talent pipeline to meet current and future needs in Brevard. Sector strategies connect workers to relevant training and education, and connect employers to skilled workers. They promote regional partnerships of employers, educators, workforce developers and other stakeholders that address the skills needs of critical industries in a region. At the heart of Sector Strategies are sector partnerships. Sector Strategies start with collaborations between stakeholders and focus on addressing the specific industry sector needs by listening to the businesses in the sector. Puts businesses in the middle of the conversation, to help reveal the broader workforce challenges from an inside the sector perspective. Treats businesses in the sector as partners in building customized solutions that fit the community and the sector. Align partners. Solutions, more often than not, involve multiple partners collaborating and leveraging programs and funding. Require a credible ‘third party’ convener, to guide and identify shared agendas and help create paths to action. Convene leaders and subject matter experts on, as much as possible, a regional scale, because labor markets and industry clusters cross sector and geographic lines and so too must sector strategies. Good collaborations depend on wide participation, from educators and those others who train workers and search for talent, the economic development teams who are on the front lines of business recruitment, and those professionals engaged daily in workforce development. GET INVOLVED IN THIS EFFORT OF SIGNIFICANCE TO PREPARE FOR BREVARD’S FUTURE. Read about this effective effort to mesh needs and knowledge to make a difference at TakeAIMBrevard.com. A maturing Manufacturing Sector Strategy has netted partnerships, internships, curriculum enhancements and new training opportunities. Learn about strategies to improve the outlook for businesses and job seekers in manufacturing in Brevard. There are simple ways to get involved in this ongoing work. Contact Lori Robinson, Manufacturing Business Liaison, or call her at 321-394-0578. The Brevard Healthcare Workforce Consortium is a local community-wide Sector Strategy Initiative, which would benefit from your voice if you are a healthcare provider, represent a healthcare educational program, involved in an economic or workforce development effort or a community stakeholder. Read about all Consortium efforts to date, here. Please contact Megan Cochran, Healthcare Sector Strategist, or call her at 321-394-0543. 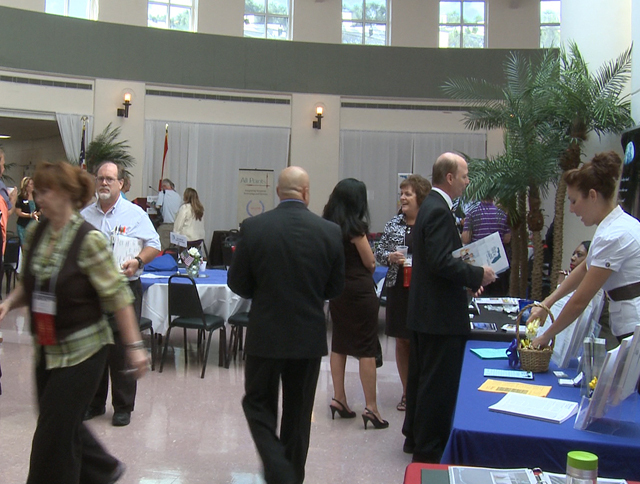 The IT (Information Technology) Sector is important to Brevard and its future. 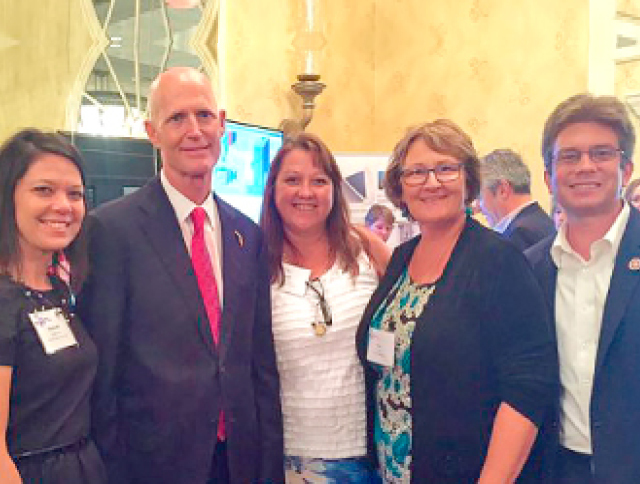 CareerSource Brevard has recently received an American Promise Grant, to pursue collaborations and solutions in the IT sector. For additional information, contact Gary Sulski, I.T. Sector Strategy Program Manager or call him at 321-394-0535.